The Board Chairman of the National Sports Authority, Kwadwo Baah Agyemang, has been suspended by the President, Nana Akufo-Addo in relation to the deportation of some 60 Ghanaians, during the just ended Commonwealth Games in Gold Coast, Australia. He is the third official to be suspended over the scandal, after similar sanctions were handed to the Deputy Minister for Youth and Sports, Pius Enam Hadzide, and the acting National Sports Authority (NSA) Director-General, Robert Sarfo Mensah. Kwadwo Baah Agyeman was recalled from the Commonwealth Games, along with the President of the Ghana Olympic Committee, Ben Nunoo Mensah and the head of the delegation for the 2018 Commonwealth Games, Mohammed Sahnoon to assist in the investigations. 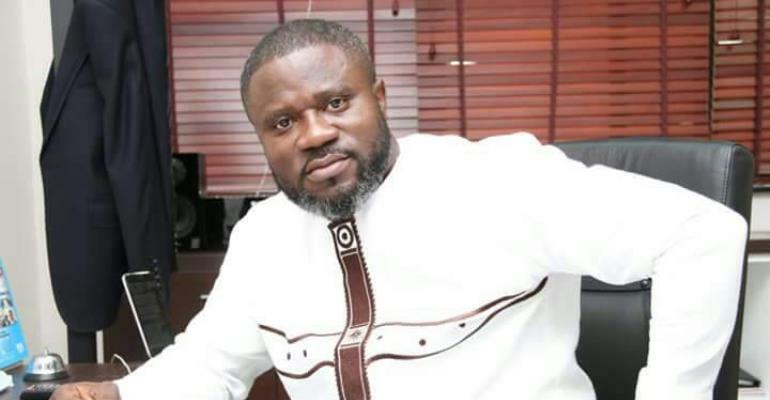 “Just as in the cases of the suspension of the Deputy Minister for Youth and Sports, Pius Enam Hadzide; and the acting Director General of the National Sports Authority, Robert Safo Mensah, the decision to suspend Kwadwo Baah Agyeman has been taken following preliminary investigations conducted into the circumstances that led to the arrest of some sixty (60) Ghanaians, who had allegedly attempted to enter Australia by false pretences at the 21st Commonwealth Games,” the statement added. The former Asante Akyem North Member of Parliament was appointed Chairman of the Board back in September 2017, having lost the NPP primaries in his constituency to Andy Appiah Kubi. Nana Akufo-Addo is reported to have described the scandal as an international disgrace. The President’s actions have been praised by several observers who commended the swiftness with which he took the decision to suspend the officials. Two weeks ago, it emerged that some 50 Ghanaians had been deported from Australia after they were deemed to be “non-genuine travelers” posing as journalists for the Commonwealth Games.